Are you feeling lucky? Feel like trying your luck at one of the many casinos here in Southern California? Or maybe you would like to ride in style to Las Vegas. Regardless of which casino or casinos you want to visit let we are here for you. First Class Limousine provides luxury casino transportation Los Angeles area casinos and beyond. Call 800-400-9771 to reserve your limousine and let the good times roll! What is your pleasure at the casinos? 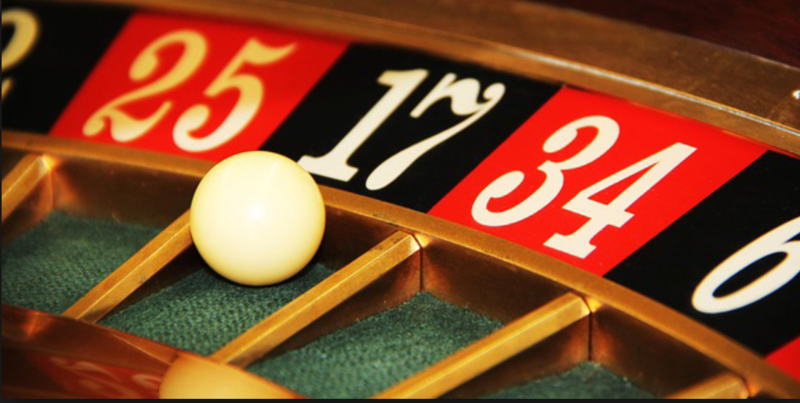 Do you enjoy playing the slots, 21, black jack, roulette, or another game? Why wait until you get to the casino to have fun. Let First Class Limousine get the party started the moment we pick you up. You will be afforded every luxury as you ride in style to go conquer the casino. What can be more fun then returning home with more money than you started with and doing it in style. With more than 30 casinos in Southern California to choose from the opportunities are nearly limitless. We regularly provide transportation to Morongo, Pechanga, Commerce, San Manuel, Chumash and other Casinos in Southern California. And it is not uncommon for us to make a Las Vegas run for some of our more adventurous clients. So, pick the casino of your choice and leave the tedious part of the adventure to us. Give us a call at 800-400-9771 and reserve your ride to fun and good times. Select from our top of the line, immaculately cared for fleet of limousines. We have beautiful 2 passenger Cadillac XTS or Mercedes Benz S550; four or more passenger SUV’s Cadillac Escalade, Lincoln MKT, GMC Yukon or Chevy Suburban; stretch limos including Lincoln Town Cars, Cadillac Escalades, or H2 Hummers, and if you want to bring the office or the neighborhood reserve the Mercedes Sprinter, Ford F650 Party Bus or International Party Bus. Whatever the size of your group we have the limousine to meet your needs. So what are you waiting for? Call us today at 800-400-9771 to get the party started.